Parents looking to keep little ones warm while out and about this Winter will appreciate 7 A.M ENFANT’S le sac igloo 500. This gorgeous bunting bag features a waterproof shell that is offers the perfect protection from wind and rain, while its cotton lining embraces your baby from head to toe. Designed with five-point car seat harness strap openings, a detachable cover that doubles as a infant seat/stroller blanket and a zip-up hood, your baby will love it, and you will too knowing that they are warm and comfy on the coldest days. Celebs who have been spotted bundling up their little ones with 7 a.m.’s products include Kate Winslet, Jessica Alba, Michelle Williams, Isla Fisher and most recently Naomi Watts. WIN IT!! 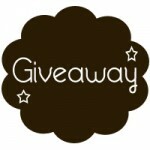 We are offered one Growing Your Baby Reader the opportunity to win 7 A.M. ENFANT le sac igloo 500(VALUE $150). Congratulations to our winner Tina R! Eric Dane and Rebecca Gayheart Welcome Baby Girl! Wow! Do we need this! The ivory le sac igloo 500 is my favorite! Living in the northeast we could really get lots and lots of use out of this and it would save me from washing my daughter’s blankets when we get home since they always manage to drag on the ground. Uff. Thanks for the chance! The gray Le Sac igloo 500 is my favorite, perfect for New England! I love the car seat/stroller cover so that we can keep getting outdoors in our brisk Wisconsin weather. I love their strollers, and I adore those warm booties, I like the colors they come in. Thanks for the chance to win, it’s an awesome giveaway. I love their mittens and booties. I like the Booties BT500. Sure could use this it is so cold in Wisconsin in the winter. Those BT212 booties look so cozy and cute! Absolutely love the B212 Evolution in the funky new colours that just came out. Brilliant product and perfect for keeping Canada’s babies warm. Thank you 7am for providing excellent warmth in a fashionable design ! I LOVE the blanket! B212e…my sister in law has one, and I would LOVE to have one too! So versatile and warm…we live in a place with VERY cold winters, so it’d be awesome to have it! 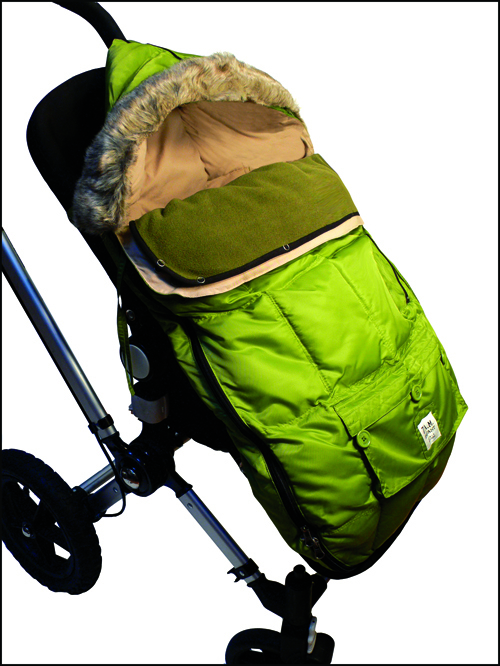 I love the car seat and stroller cover…very handy for Canadian winters! I love the Duo double stroller blanket! The duo double stroller blanket is awesome. Thanks for the chance. The black le sac igloo 500 is my favorite! It’s still COLD here in New York, I’d love this for my kids as they get bigger and the JJ Cole becomes too small! Awesome product! I follow 7 A.M. Enfant via Twitter! (@channynn). I follow Growing Your Baby via Twitter (@channynn). I’m a FB fan of 7 A.M. Enfant! the pookie poncho is definitely the coolest! I love that “Voyage” bag of theirs. I love the pookie poncho. I love the Pookie Poncho. The hood is great. I love the B212 blanket in metallic plum! I love the Voyage Diaper Bag! The cafe colored sac is my favorite and it would surely get used here in the freezing temps of MN! The voyage diaper bag is awesome!!! I would love to try the voyage bag, it looks roomy! my favorite product would be the DUO blanket, no question–it looks awesome and would be perfect (PERFECT!) for my two kids on my long runs with the jogger! and i’m one of your newest fans on FB–my initials are ABS. I like the DUO blanket the best — I think it would definitely get a lot of use! The Chapeu CH212 Chapka Hat is something I love from their products. The metallic plum booties look so chic! The booties 212 look so cozy! I follow 7am enfant on twitter @Aerated. I follow growing your baby on twitter @Aerated. Thank you! I like the Pookie Poncho a Baby Carrier Cover that converts into a Stroller Cover. 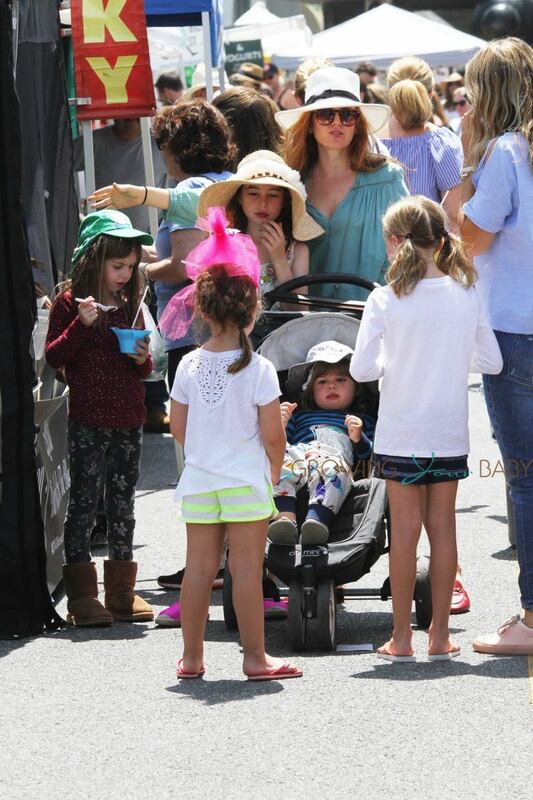 I love their strollers ! Love the Pookie Poncho PP200! Love the roomy Voyage Diaper Bag and it’s so stylish too! I love the booties, so cute, thanks! I love the small silver vogage diaper bag! I love the blanket duo! I like the Blanket 212 Evolution. I really like the pookie poncho. We could use their nice looking Voyage bag for sure! I like the pookie poncho! I’m following 7AMenfant on Twitter (I’m @ThriftyJinxy). I also like the BT500 Booties. I just love the pink chapeau! So adorable. I like the Blanket BS36. It looks so warm, great for those cold winter days. Which one of their products I love is: le sac igloo® 500, color: ivory, size: large! I love their chapeau, what an awesome hat! I also love everything else they have what great products!